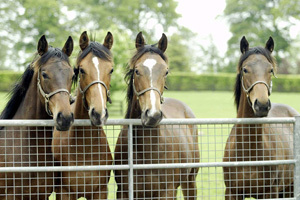 The Horse Racing Ownership Experience Without All The Costs!!! 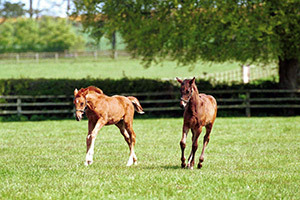 DRC members who visit Ireland will receive discounts on select hotels and resorts throughout the country plus complimentary guided tours of stables, stud farms and invitations to the Club’s social events. 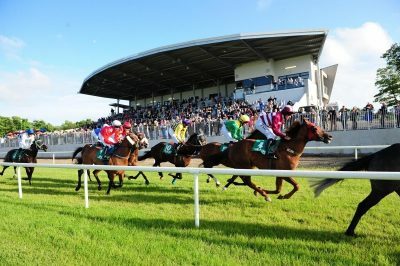 Admission to Ireland’s 26 racecourses. 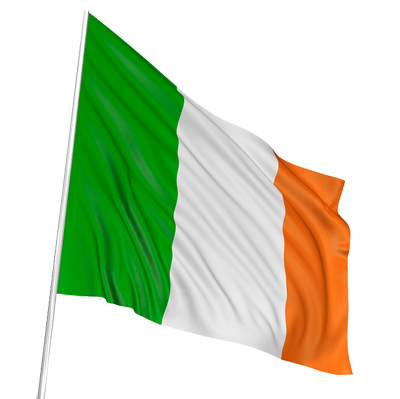 Special discounts at hotels, resorts, spas and inns located in Ireland. You’ll receive an exclusive member card with your unique ID number. Suggested itineraries, which DRC can arrange for you when travelling to the Irish sales, major race meetings or to view stallions – whatever aspect of the bloodstock industry that interests you. 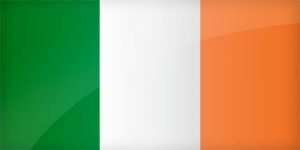 Special discounts for car travel, car hire, airline flights and ferries in Ireland. Horse ownership syndication is when a group of people comes together to purchase shares in a promising horse for a professional event rider. Coming Soon – Summer 2018. 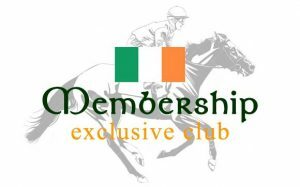 Dublin Racing Club (DRC) is owned and operated by acclaimed horse racing manager, author and entrepreneur John R. Perrotta.